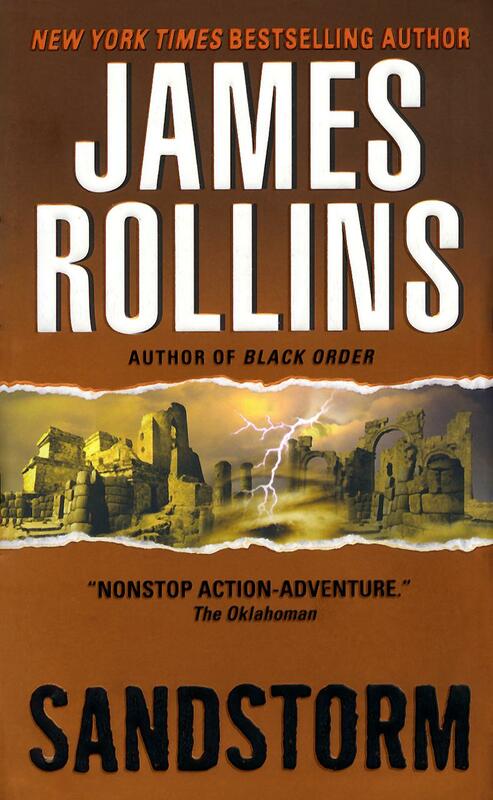 The Explosive first adventure in James Rollins’ bestselling Sigma Force series!A freak explosion in the British museum in London ignites a perilous race for an earth-shaking power source buried deep beneath the sands of history. Painter Crowe is an agent for Sigma Force, a covert arm of the Defense Department tasked with keeping dangerous scientific discoveries out of enemy hands. When an ancient artifact points the way toward the legendary “Atlantis of the Sands,” Painter must travel across the world in search of the lost city–and a destructive power beyond imagining. But Painter has competition. A band of ruthless mercenaries, led by a former friend and ally, are also intent on claiming the prize, and they will destroy anyone who gets in their way.Ancient history collides with cutting-edge science–with the safety of the world at stake! Q. First of all, why Ubar? Where does your fascination for the Atlantis of the Sands come from? Being an armchair archaeologist, I'm always fascinated by bits of history that end in a question mark. That's where I love to center stories around. I had heard of Ubar, the lost city of the Arabian sands, a city that is the Koran's equivalent to Sodom and Gomorrah. I knew there was a story there. According to the Koran, the city was populated by wizards and other evil men, and God eventually destroyed the city and buried it under the sands. For the longest time, Ubar was considered just a mythological place....until an amateur archaeologist discovered its existence using ground-penetrating radar and extensive study of the region. Q. Have you ever visited The Arabian Peninsula? If so, what were your impressions? I have, and I desperately want to go back. The landscape is so striking and varied, from its lush gardens trickling with waterfalls to its vast stretches of wind-swept dunes. But more than anything, it's the entire region's mix of history and mythology, religion and superstition, the ancient and the modern. With every step, this strange dichotomy calls out to you....and for a writer, it is pure magic. Q. How do you choose your subjects? Do you have an idea of the era or to pic you want to explore and then come up with a plot and characters, or is it the other way around? I have a cardboard file box at home where I toss articles and handwritten notes that I collect from reading magazines: National Geographic, Scientific American, Discover, Science, etc. Whenever I read something that makes me wonder “What if....?" it goes into the box. The box is not organized, it's messy. Somewhere down at the bottom there are probably mice nesting. But I love that chaos. Strange and intriguing bits end up next to each other in the box, things I would not have connected together on my own, but the pure randomness of the contents of the box bring them together, and I begin to see how they might connect. Sometimes those connections become stories. At that point, I begin to visualize who might be involved in such a story, and the plot starts to grow. Q. How much of you is in the character of Painter Crowe? There are parts of me in all the characters – good and bad. I also borrow traits from friends and family, from people I meet and talk to. I'm always looking for quirks that really flesh out a character. As to Painter Crowe, I think he's more of who I would want to be, than necessarily who I am. But that's one of joys of writing – or reading – for a time, you can be that character. Q. In Sandstorm you combine elements of myths with science. What issues are you most passionate about? Legends of the past or new technologies? Both. Technology all by itself is not that interesting. What I find fascinating about new technology is how it challenges a society, physically and morally. Such as with cloning or stem cell research or something we have yet to imagine. That's the fodder for great storytelling. And societies don't form out of a vacuum. Their foundations are based on a history that is oftentimes equal part fact and fiction. Blend these two ingredients, and some great stories emerge that reflect who we are, where we came from, and most importantly where we are heading. Q. The mass market edition of Sandstorm had an amazing cover. How did they do that? My publishers deserve credit for breaking barriers with the mass market editions of my books. With my first book, Subterranean, my publishers took a chance by developing a multiple step-back cover – the first of its kind. They pulled out all the stops when releasing Sandstorm with a lenticular holographic cover, employing a new patented technology. As a writer who delves into new sciences, what could be more gratifying? Q. What was your main source of inspiration? Maybe The Road to Ubar by Nicholas Clapp? Exactly. The Road to Ubar tells the story of that amateur archaeologist and how he discovered the buried city. The place was eventually excavated and can be visited today. The fate of the city was also revealed during this archaeological dig. In ancient times, a giant sinkhole had opened up under the city and swallowed half the town. It was taken as a warning from God and the place was abandoned by its superstitious inhabitants. Eventually the desert sands swept back over the city, and it vanished into history and mythology. But is there more to the story? You'll have to read Sandstorm to find out. 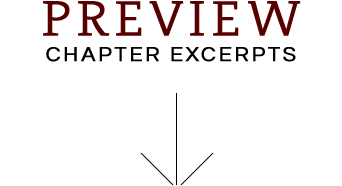 Fill out the form below to create a review for sandstorm. Your review will have to be approved first before it will show up on the site.